It's warm today but heading for a major cold snap again where the only good thing is I can practice freezing bubbles again. 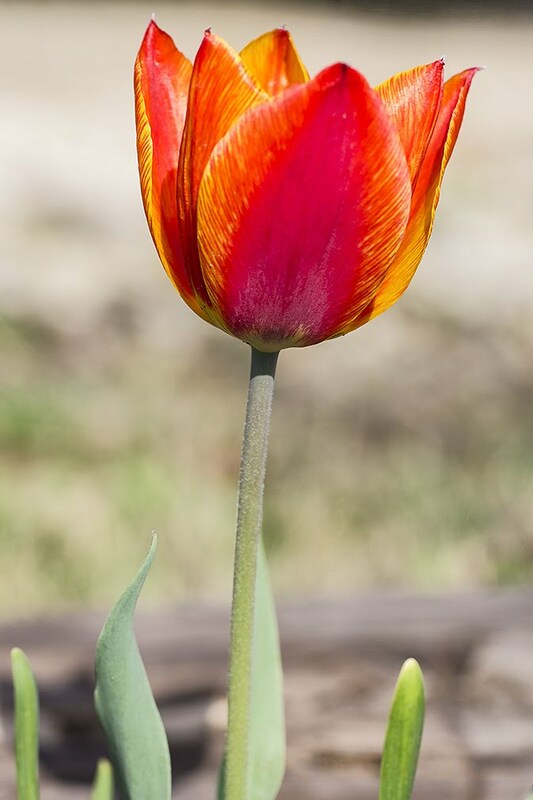 A sight I am looking forward to is the Tulips coming back, hopefully the bulbs survived the deep freeze. This is one from the garden this past Spring.